1. Login to your HDFC Bank Account. 2. 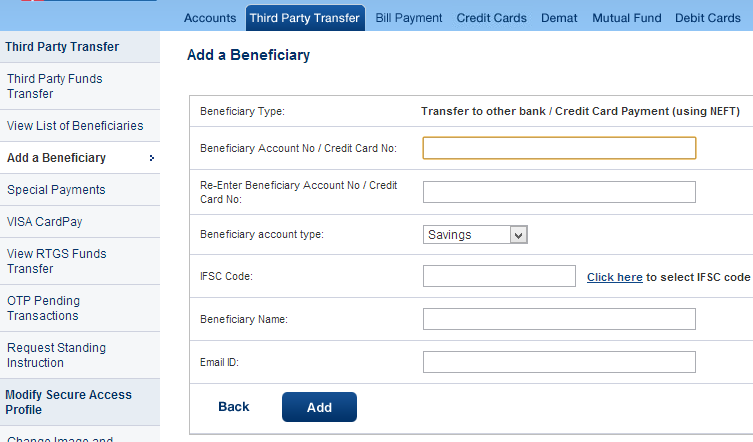 Click on "Third Party Transfer" link at top menu and then "Add a Beneficiary" link from left menu. 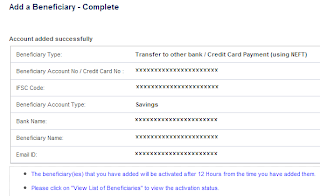 For transferring to other HDFC Account click on 1st option. Now click on "Continue" button. 4. Below screen will come after the above step. Enter the Payee Email ID. If you do not know the IFSC Code then click on "Click Here" to select IFSC Code. 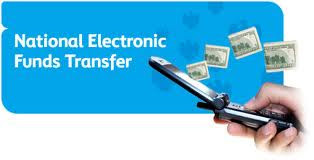 Enter the Payee Bank Name and Branch Name and click on "Search" link. You will get the bank details. 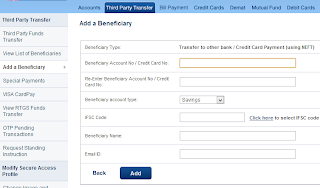 CLick on "Select" link right side of Bank Details. Now you will come to the main screen. Now, Click on "Add" button. 5. Below screen will come after the above step. Now verify the details you entered and click on "Confirm" button. 6. Below screen will come after this. select the mobile number and click on "Continue" button. Now you will get a OTP(one time password) on your Mobile. 7. Below screen will come after above step. Enter the OTP you get on your Mobile and click "Continue" button. 8. 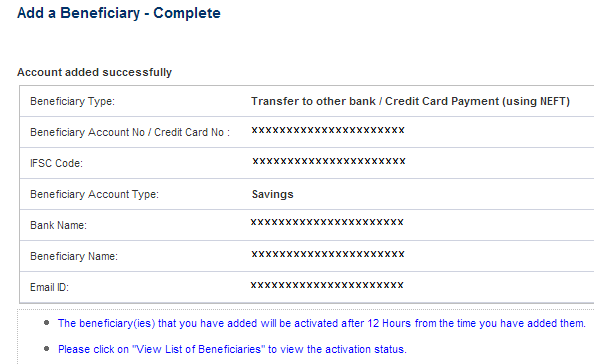 Now you will get the below screen that will display your entered details. 9. After 12 hours you will get a SMS that Beneficiary is successfully added. 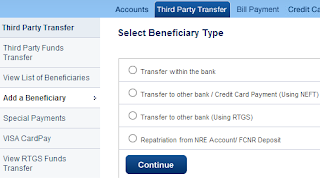 How to add a beneficiary in the hdfc mobile app? Please explain that too. "THIRD PARTY TRANSFER" option is not there in my net banking. Here it's showing but i cant able to see "THIRD PARTY TRANSFER" in my home page....how will get my "THIRD PARTY TRANSFER" link....kindly explain that "THIRD PARTY TRANSFER"
In place of "Third Party Transfer" they changed it to "Fund Transfer". So, Now click on "Fund Transfer" link. What if i don't have email ID of the beneficiary? Can I write my own email ID and proceed?